David Alvarez is the Student Development Coordinator for UNITY. He attended Snider High School and graduated in 2015. He is currently a junior at Manchester University majoring in Communication Studies and Spanish. 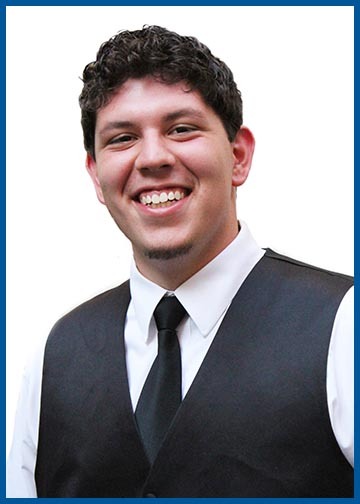 David joined the Voices of Unity Youth Choir at the age of 7 and is now a 20 year old alumni member, student, mentor, and employee of Unity Performing Arts Foundation.